We welcome our customers and partners to join us in the launch of Kensium Business Process Outsourcing (BPO) services. 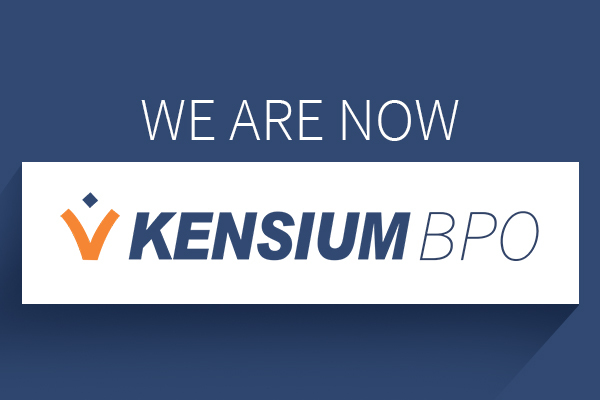 Kensium has made the decision to change the name from Kensium Legal to Kensium BPO, along with the introduction of Kensium’s new mortgage processing services. While we still continue to maintain our leadership position in the litigation support services industry, the new name accurately identifies our expanded services portfolio - From our data entry and indexing to litigation support, mortgage processing services and contract management services, Kensium BPO’s new identity encompasses everything we do to support back office operations for various businesses.